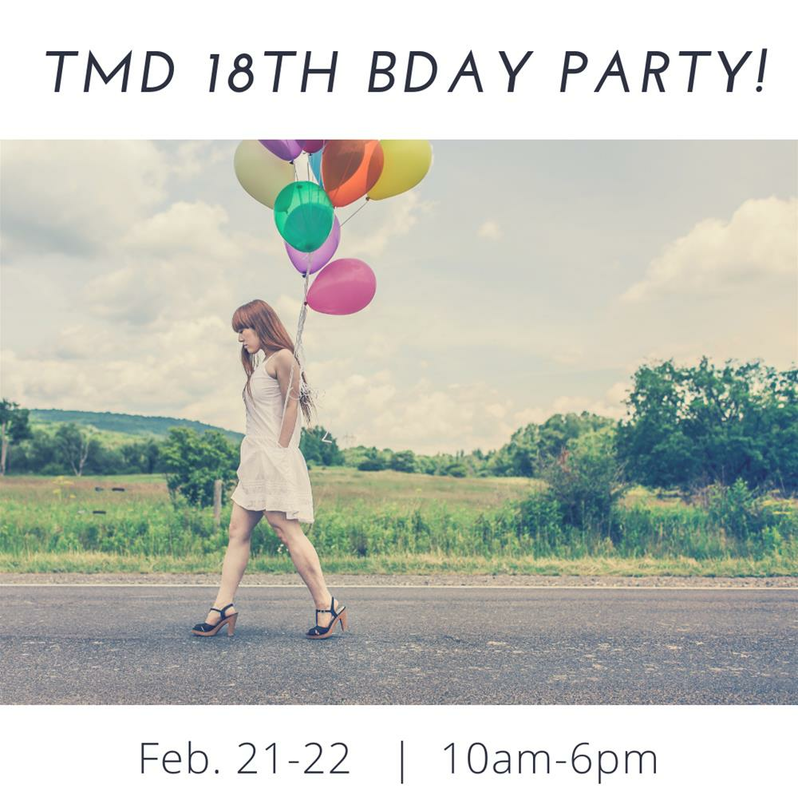 Help Taylor Made Designs celebrate 18 years in Downtown Opelika with a two-day party Feb. 21-22, 2019! Swag bags with purchase from 10-11 a.m.
Bubbly served from 3-6 p.m. Treats and refreshments all day!